If you are a PUBG Player then chances are you are facing some issues like PUBG Mic Not Working and PUBG Graphics not working. Today we are going to talk about one more issue which is very frustrating. The issues are PUBG Voice Chat Not Working. If you are playing PUBG with your friend then chat is very important so that you can communicate with him/her. Now there is no need to reinstall PUBG. You can quickly fix the issue. Many players around the world have reported the voice chat is not working in PLAYERUNKNOWN’S BATTLEGROUNDS Duo or Squad mode. You cannot communicate with your friends without chat. Here is a quick fix for how to fix PUBG Voice Chat Not Working issue. These solutions are tested by us and also by many players. So don’t worry. These solutions will fix your issue too. Try each solution one by one and see which one is working for you. You can apply these solutions to Windows 10, 8 and 7. Not only PC users, but Xbox One users are also facing voice chat not working in PUBG Game error. This error is frustrating but you can fix it. The Error is a very unfortunate error, but you are not alone. So try to fix the error with below solutions and let us know which one is working for you. The official Twitter account of PUBG has acknowledged the PUBG voice chat not working error and updated that, they will fix the error in the next update. However, if you are not playing in squads or duos then PUBG voice chat not working error is affecting you. But for those who are playing in a squad, try below solutions. After recognizing the issue, PUBG developers have released the new patch that will fix the issue. So if you have not installed that patch then first install it and then check if you are facing the issue or not. If you are using Voice chat in PUBG with your squad then make sure that Mic is on for PUBG on your Windows 10. 1) Press Win + I on your keyboard on Windows. 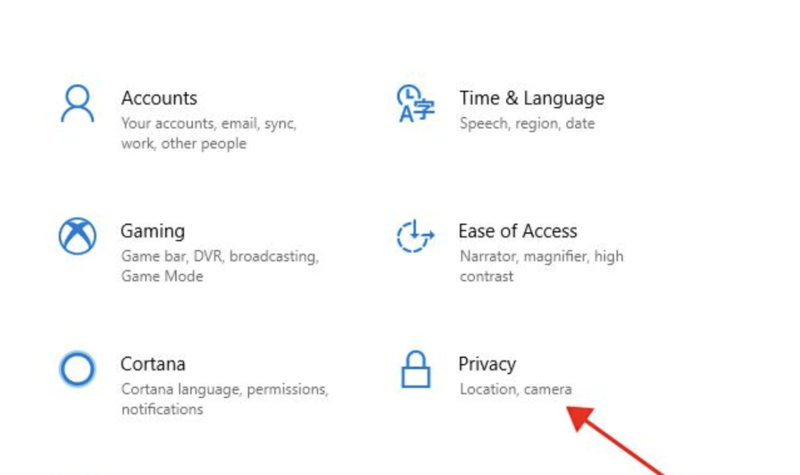 2) In Settings, click on Privacy. 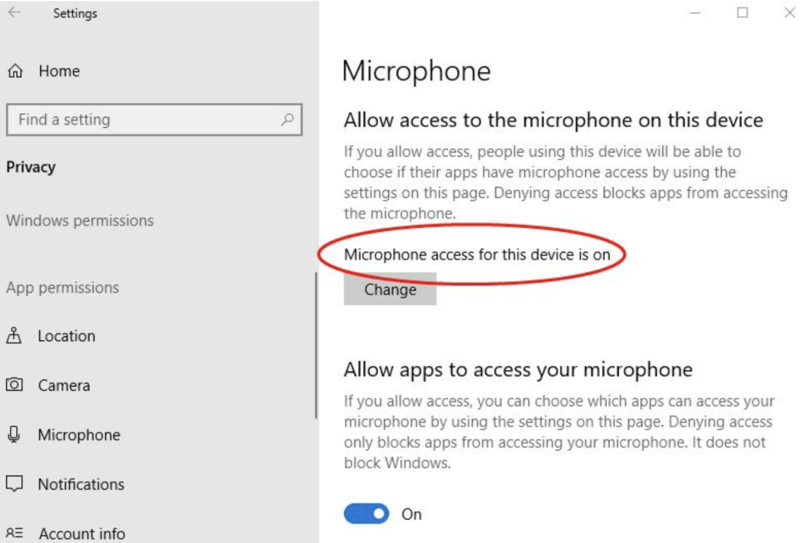 3) Then click on Microphone > and then check Microphone access for the device is on. Also check status is On for PUBG game otherwise, it will not work. 4) Log in PUBG and see if voice chat is working or not. 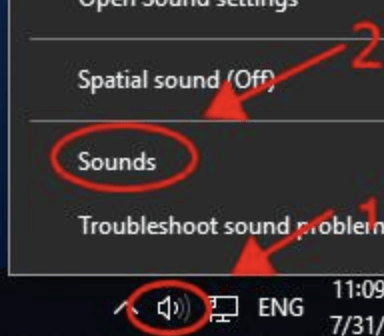 1) On your Windows 10 computer, Right click the volume icon > select Sounds. 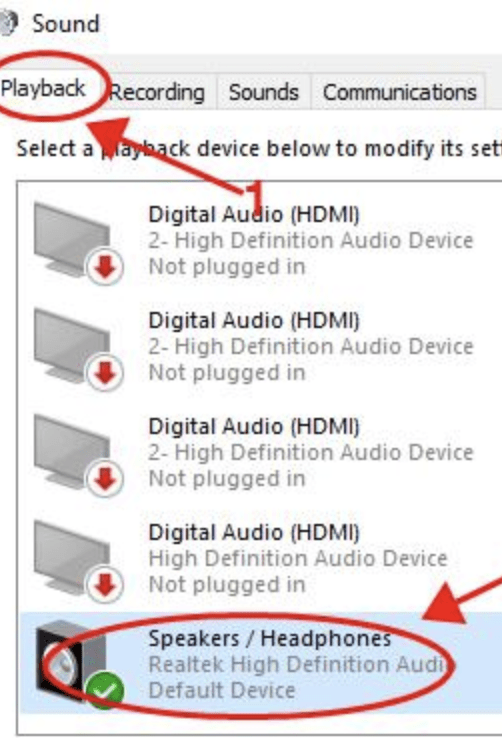 2) Click the Playback > set your microphone to Default Device. 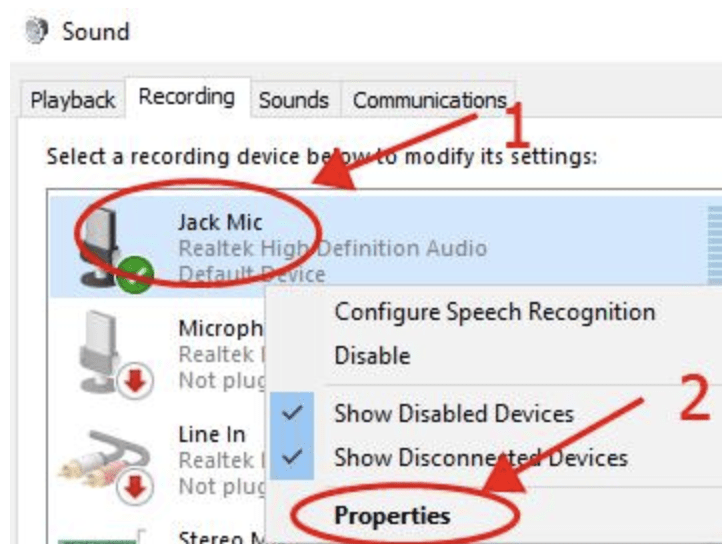 3) Click the Recording option > microphone should be Default Device. 4) Right click on your microphone > select Properties. 5) In the pop-up window, click the Advanced. 6) Unclear option next to Allow application to take exclusive control of this device > click Apply > OK > save. 8) Restart PC and see if you are still facing the error or not. 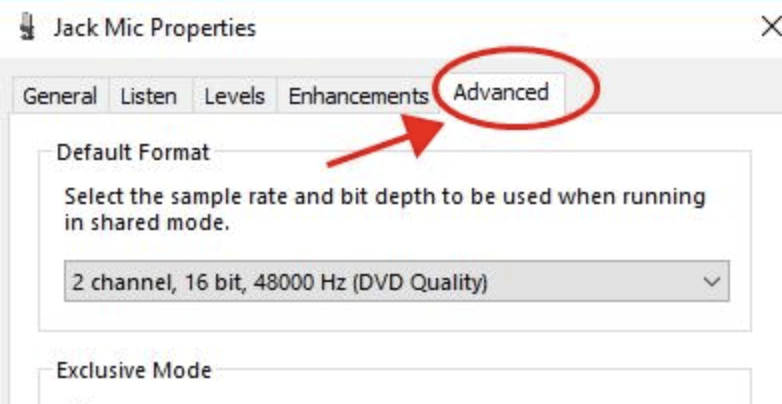 Sometimes due to outdated or damaged sound driver are the main reason for this error. So you have to install the latest sound drivers or you can update it. You can use the manual method to download and install drivers or you can use 3rd party driver update tools for Windows. Driver Easy is one of the best Driver update tool for Windows.